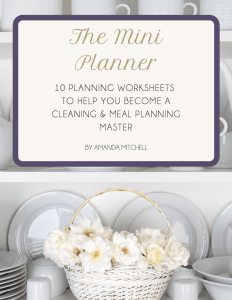 As busy moms we often favor getting food on the table fast. And for many of us that often translates to yet another slow cooker or instapot meal. But these slow cooker/instapot solutions have their own problems. First, they take away the art and skill of cooking. After all, throwing some food in a pot and pushing a button is hardly getting involved in the kitchen. And if you find cooking enjoyable or relaxing, it can make being in the kitchen feel like that marriage that’s together only for tax purposes rather than true love. The second (and perhaps more important) big issue with slow cookers and instapots is that they don’t always produce the best results. And, in my opinon, anything that takes up that much real estate in the kitchen better do an amazing job at cooking AND be an excellent multitasker. Now, before you get all defensive about your slow cooker let me just say that I get it. I’m a mom and I understand the need for convenience. And if a slow cooker meal has become a welcome addition to your weekly routine, then certainly don’t stop. If you don’t own a dutch oven, you need to. Not only do they slow cook better than slow cookers, they are also amazing multitaskers in the kitchen. Braises, soups, artisan breads, and fried food are just the tip of the iceberg with these babies. Even though I originally was hesitant due to cost, I now own three in different sizes (this one, this one, and this one). 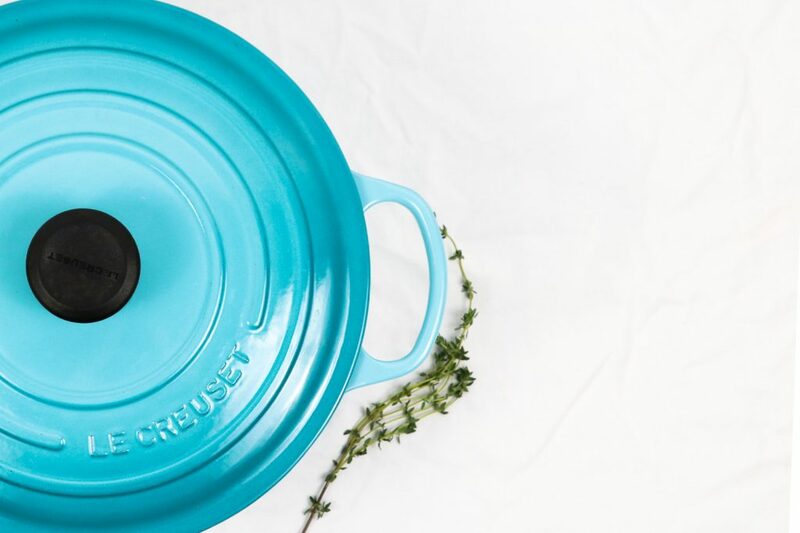 Le Creuset and Staub set the bar for dutch oven quality and lifetime warranties, but if money is tight you can also check out Lodge, Cuisinart, and Le Creuset “seconds” for cheaper (but very functional) alternatives. As a leftie, I used to think that clumsy chopping was just par for the course for me. Turns out, the crappy knives we were using affected my chopping much more than my left-handedness. The thing about clumsy chopping? It is insanely time consuming! Upgrading your knives (especially the super useful chef’s knife) is a simple yet powerful way to feel more in control and save a ton of time in the kitchen! One thing about knives if you are a fellow leftie: Japanese knives are normally handed, German knives usually aren’t . Ted has a right-handed Japanese chef’s knife by Global that he loves, but I stick to the Wüsthof classic chef’s knife we bought. We love both, but knives are personal. If you can, try out a couple different ones before you commit. If you’ve never heard of sous vide cooking, you’re in for a big treat. Sous vide is a technique that involves vacuuming sealing your food and then cooking it in a circulating water bath at a precise temperature. 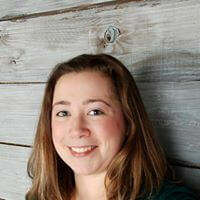 It’s fool proof and delivers consistent results every time. The best part? It’s extremely difficult to overcook your food using a sous vide circulator. That means you can throw your food in and it’s no big deal if the chaos of getting your family ready for dinner takes an extra 15 minutes. Or 30. Or an hour. My sous vide circulator is a hand-me down from my mom, but the Joule and Anova circulators are consistently listed as the two best on the market. One word: casserole. A few good baking dishes of different sizes (I like 8×8 and 13×9) are one of the most underrated kitchen workhorses for simple leftover casseroles, make-ahead lasagnes, dips, and pretty much everything in between. 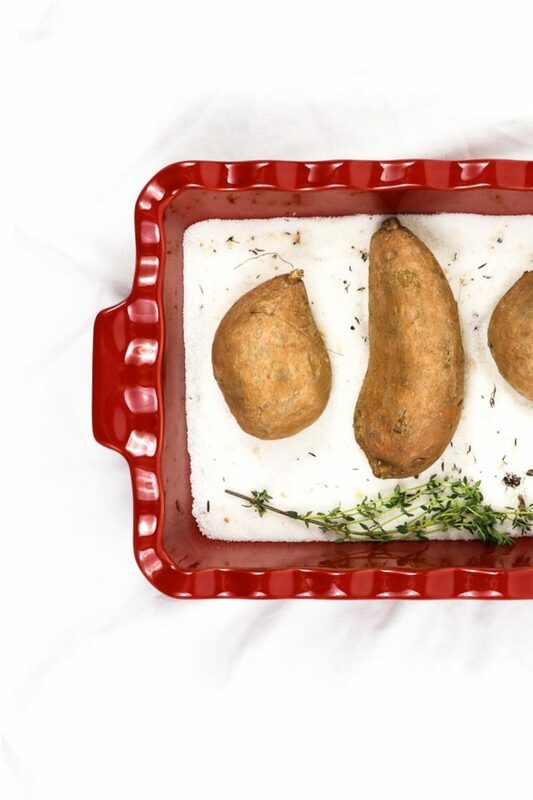 My favorite baking dishes are by Emile Henry. They are a little pricier than standard ceramics, but I have had zero issues with cracking compared to cheaper alternatives I’ve used in the past (which ultimately led to me throwing them out). They also clean up like a dream, and they are so pretty that they make food look like you spent way more time putting together than you actually did. Bonus: for an all-purpose casserole recipe that you can make with any leftovers you have in the fridge, check out Simply Recipes As-You-Like-It Breakfast Casserole. Super easy, inexpensive, and yummy…even for dinner! I didn’t know that you could buy a double burner griddle for the longest time. But when I discovered them, it was game-changing! They provide an impressive amount of cooking space for whipping up burgers, sausages, chicken, eggs…pretty much anything that you would cook on the grill or in a pan. And having that amount of surface area to cook on means significantly less cooking in batches. Which in turn means more time for you! Just one caveat: I have this inexpensive raw cast iron double burner griddle. I love it, but until it’s well seasoned it can take time to clean (i.e. more time required to clean up after dinner). If you want to skip that “transition period” you can get an enameled cast iron double burner griddle or a stainless steel double burner griddle. 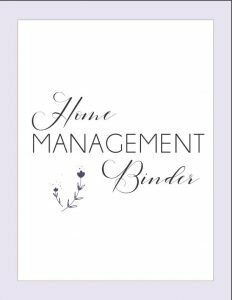 Do you have a home management binder? It's the best way to keep your home life organized. Don't have one yet? 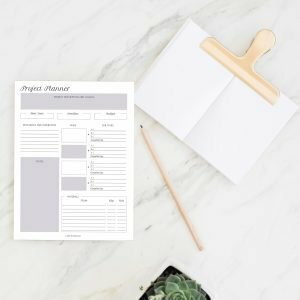 You'll get immediate access to my home binder starter kit when you join our email community! Simply opt-in below! If you have a gas grill or stove, then a wok could be your best friend. Use the high heat provided by the flame to make yummy, healthy, and fast stir-fries! Cookbook collections can grow quickly, but everyone should have that one cookbook that they refer to for learning how to cook. From knife skills to braising, grilling, and choosing cookware, a good how-to cookbook will help you become more efficient (and therefore help you save tons of time!) in the kitchen. The classic choice for this is the Joy of Cooking, but there are other great options too. My current favorite and go-to is The Food Lab by Kenji López-Alt. Kenji’s hilarious sense of humor combined with his interesting approach to the science of cooking makes for a great (and gorgeous!) book that is extremely hard to put down. 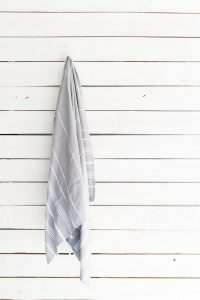 There you have my picks for the top 7 kitchen tools every busy home chef needs! Let’s start cookin’! I didn’t know Le Creuset had “seconds”! I need to check that out. I love my LC frying pan and I’ve been eyeing one of those dutch ovens for years!